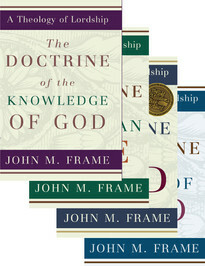 Frame explores our relationship with God as a knowing relationship. He writes, "We tend to forget how often in Scripture God performs His mighty acts so that men will 'know' that He is Lord." He thus examines our knowledge of God as it relates to our knowledge of ourselves and of the world in which we live. 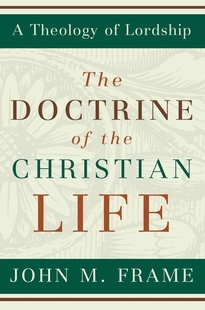 Reflecting his conviction that theology is the application of Scripture to life in all situations, Frame combines trenchant analysis of theological, apologetic, and epistemological issues with refreshingly practical insights for living in the knowledge of God. In Part One, "The Objects of Knowledge," Frame focuses on what we know, particularly God, his law, the world, man as God's image, and the objects of knowledge in theology, philosophy, science, and apologetics. Part Two, "The Justification of Knowledge," asks What right do we have to believe what we do? Frame addresses issues related to sensation and intuition, nature and Scripture, facts and criteria, and verification, presuppositions, circularity, certainty, and proof. Part Three, "The Methods of Knowledge," examines howwe obtain knowledge. 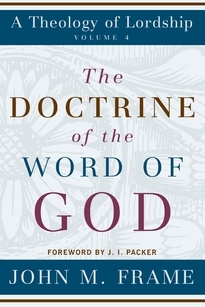 There Frame discusses how we handle Scripture; how we may use the "tools" of language, logic, history, science, and philosophy to discover facts; and how a person's capacities, skills, and attitudes affect his knowing. 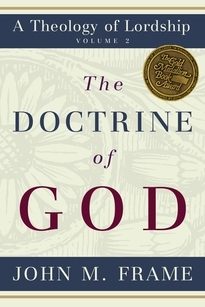 "An excellent treatment of evangelical epistemology. . . . The author is manifestly well informed on his subject." "The breadth of the book is remarkable. . . . a landmark in the ongoing discussion of apologetics and theological method." 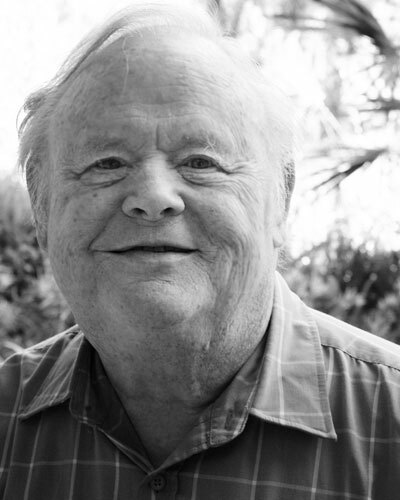 "Anyone who has read anything by John Frame has undoubtedly profited. 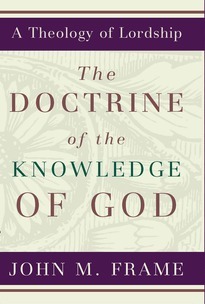 The Doctrine of the Knowledge of Godis another example . . . I wholeheartedly recommend it."